Photos of the Ducati 1299 Superleggera leaked this past weekend, and well before that we already knew some of the details about Ducati’s “Project 1408” machine, but none of this detracts from the truly impressive machine that Ducati debuted today in Milan, just ahead of the official start to the 2017 EICMA show. 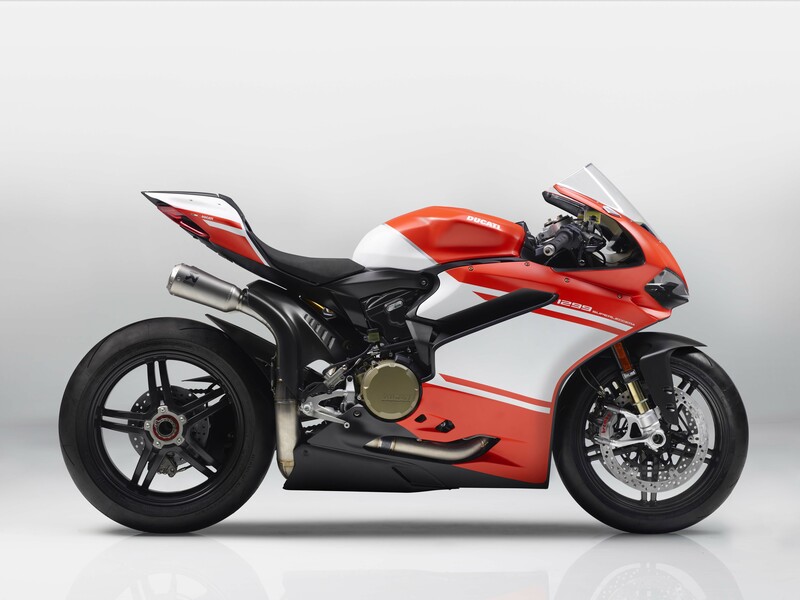 Like its 1199 counterpart, the Ducati 1299 Superleggera is a limited edition version of the company’s venerable superbike platform, and it focuses on being the lightest, most powerful, street-legal machine that Borgo Panigale can produce. Upping the ante this time around, Ducati has used a carbon fiber chassis (frame, swingarm, wheels, and bodywork) for the 1299 Superleggera, in addition to an array of other exclusive components and exotic materials. Also of note is the Akrapovi? race exhaust, which looks like it fell right off Ducati’s World Superbike project. When combined with the rest of the race kit, the Ducati 1299 Superleggera makes 220hp, and tips the scales at 162kg (wet). Truly impressive. To get this power boost, Ducati treated the 1299 platform to the same engine component upgrades it gave the past Superleggera and current Panigale R. This means titanium valves, a crankshaft with tungsten inserts, and lighter con-rods. Suspension is handled by Öhlins, with fully adjustable FL963 forks and TTX36 rear shock. Meanwhile, braking is handled by M50 Brembo calipers up front, mated to 330mm discs. 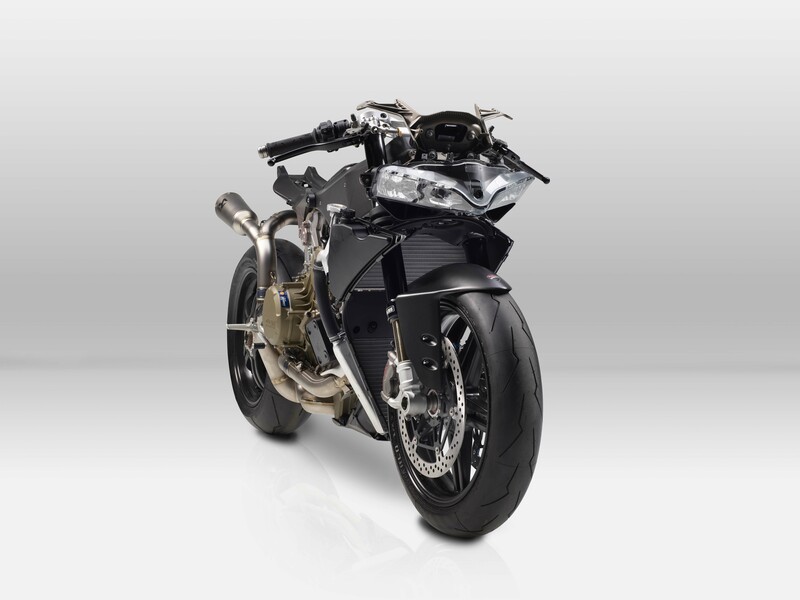 To get to a dry weight of just a touch over 330 lbs, Ducati has made obvious use of carbon fiber pieces, the most incredible of which include the headstock/airbox and swingarm (these two pieces comprising the “frame” of the frameless chassis design, as they bolt directly to the 1285cc 90° v-twin engine). Carbon fiber wheels have also been used. 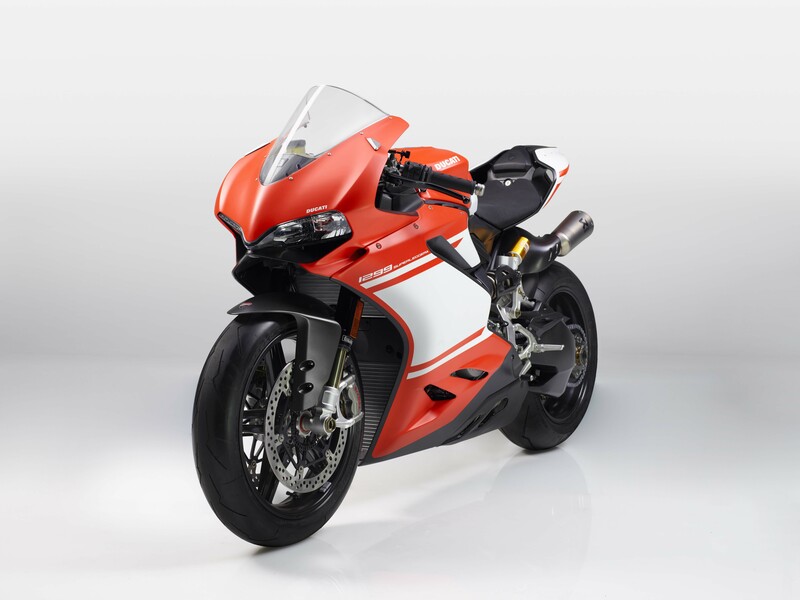 The electronics on the Ducati 1299 Superleggera have been upgraded as well, with an inertial measurement unit (IMU), being fitted to the superbike. The IMU not only powers the Superleggera’s anti-lock brakes, which have a special algorithm to work on the race track, but it also powers electronics that affect the rear wheel. As such, the Ducati 1299 Superleggera has slide and spin control, which can be set independently of each other, in the traction control package. This upgrade comes courtesy of Ducati’s MotoGP and World Superbike racing efforts, and is a derivative of what Ducati Corse uses in those series. Ducati Launch control (previously seen on the Ducati XDiavel) has also been added to the 1299 Superleggera, enabling flawless starts from a standstill. Only 500 units will be produced worldwide, which means it will cost you a pretty penny to get your hands on such an exquisite motorcycle. In the United States, this means an $80,000 MSRP, while in Europe prices are closer to €83,000. 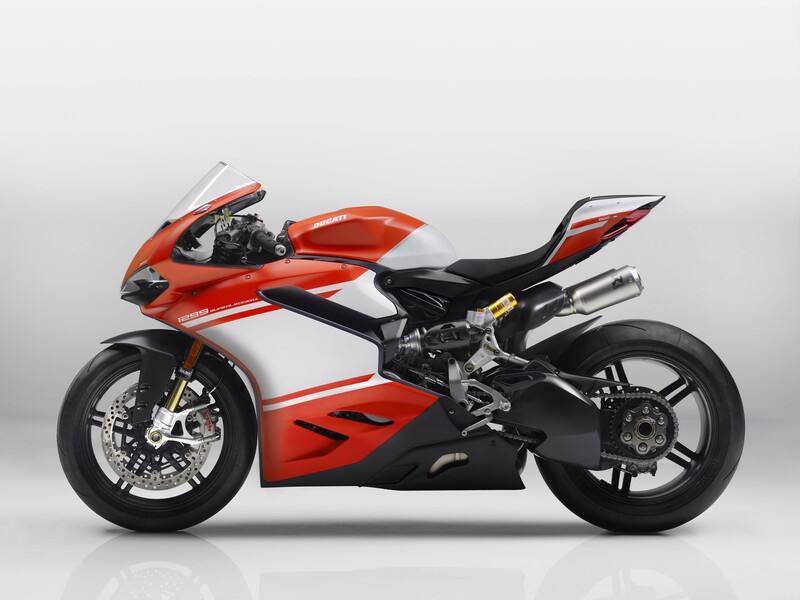 We doubt Ducati will have any trouble selling out of the machines, however.